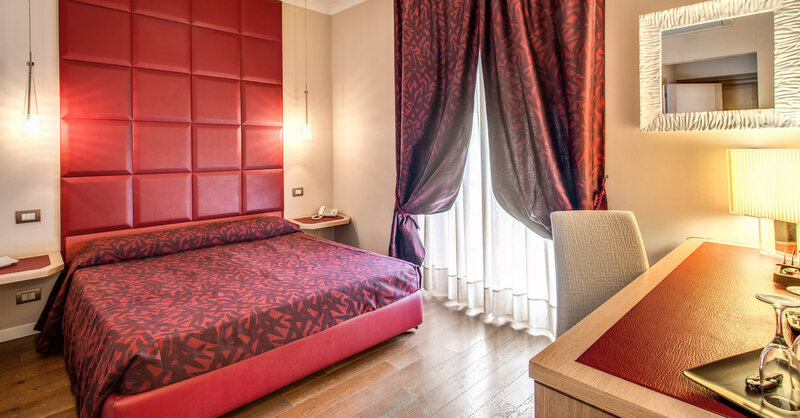 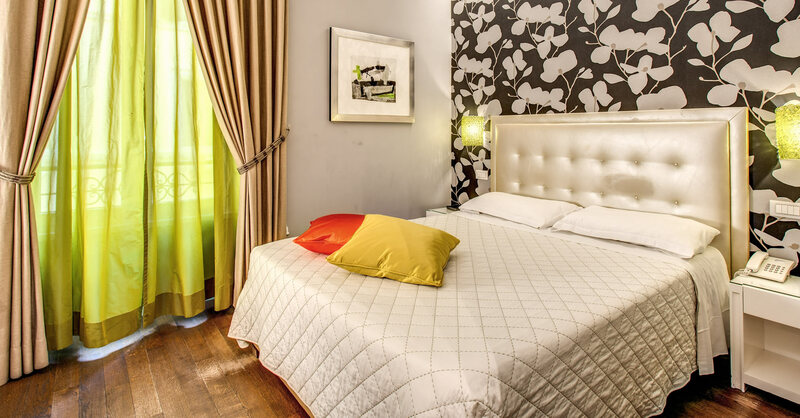 The city centre accommodation of the Roma Boutique offers the services and comforts one would expect from a luxury Guesthouse in Rome, with the added intimacy and personal touch of a boutique style guesthouse. 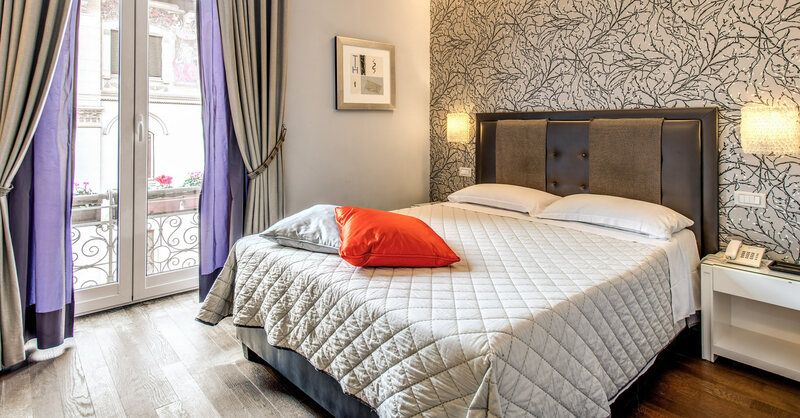 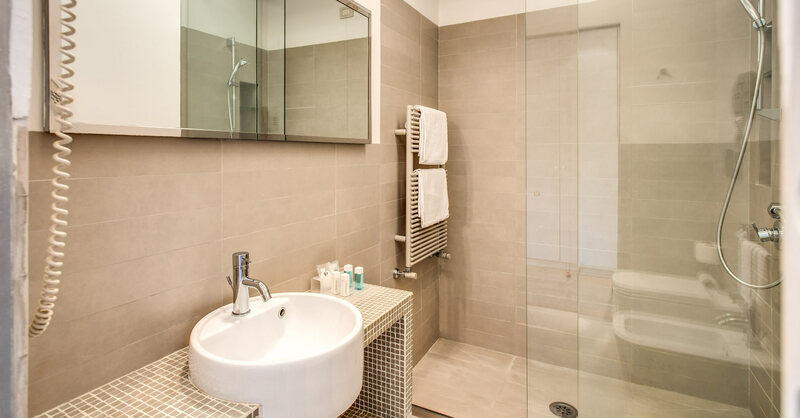 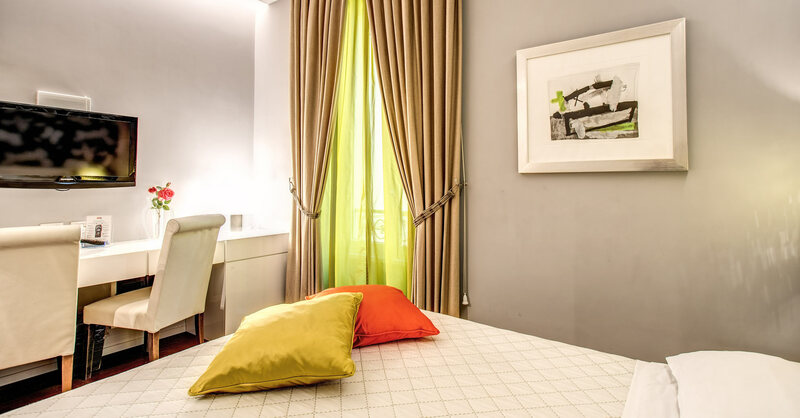 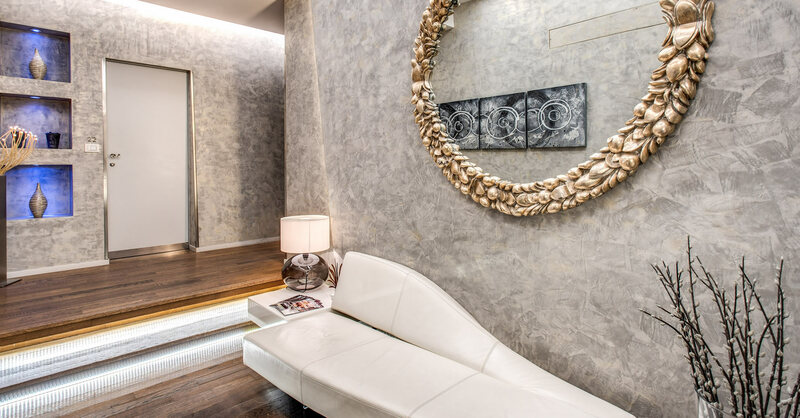 Situated in an 18th century building in one of the most stylish quarters of Rome, just behind the exclusive and fashionable Via Veneto, this Luxury Guesthouse offers modern, chic accommodation in the heart of the city centre. 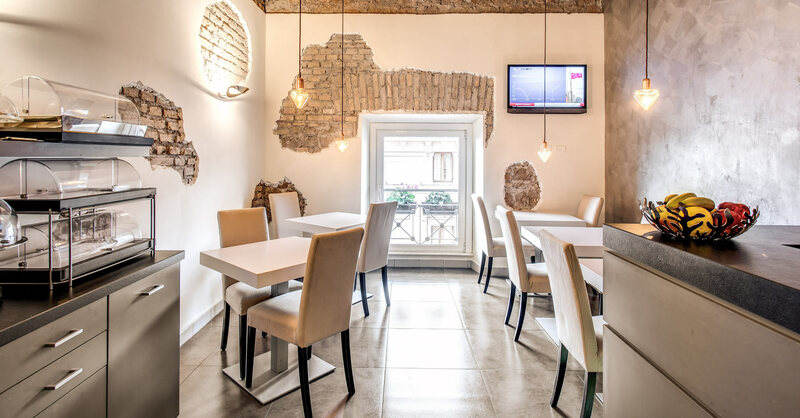 Sitting next to the embassy of the U.S.A, the Roma Boutique is near the splendid Spanish Steps and the world famous Trevi Fountain. 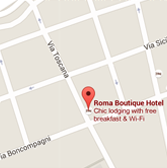 Rome is an exceptional city you will never forget, and the Roma Boutique is the ideal location to enjoy it from! 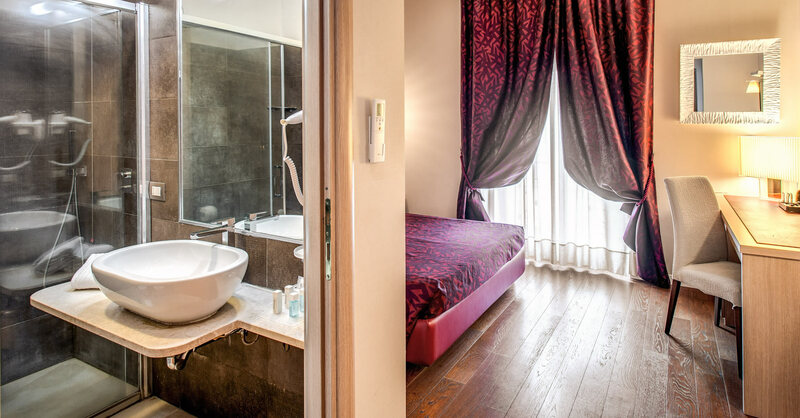 The comfortable ambiance, combined with attention to detail and quality of every little aspect of the rooms and services, makes the Roma Boutique unique.